The American Chemical Society caught up with UO Chemistry and Biochemistry alum Richard Glover to talk about green chemistry in the laboratory and classroom during the GC&E conference in June. Richard earned his PhD in Chemistry in 2013, and teaches chemistry at Bellevue College in Washington State. Group photo, from L-R, chemistry faculty James E. Hutchison; Julie A. Haack and Allyn Brown and his daughter Courtney Brown, opening Tyler Invention Greenhouse on May 10, 2016. 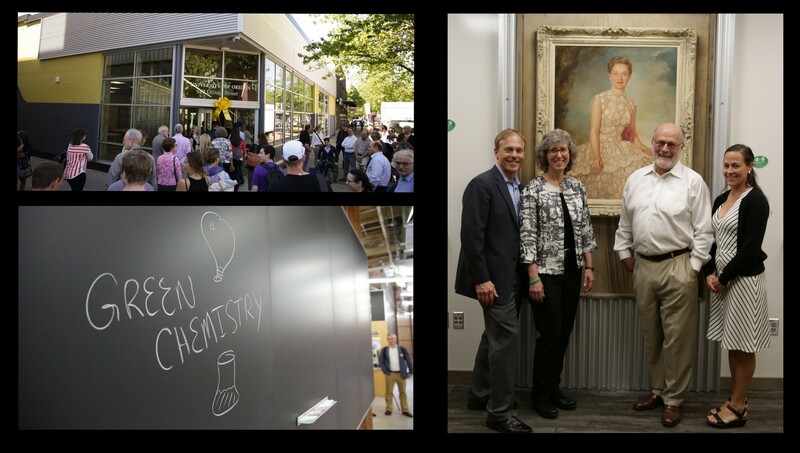 The University of Oregon is extremely grateful to the Alice C. Tyler Perpetual Trust, and especially Mrs. Tyler’s nephew and Trust board member Allyn Brown, BS ’66, JD ’69, for helping to make the vision of 942 Olive Street a reality. Check out the video and learn about Chemistry and Biochemistry’s connection to 942 Olive Street – the Tyler Innovation Greenhouse! 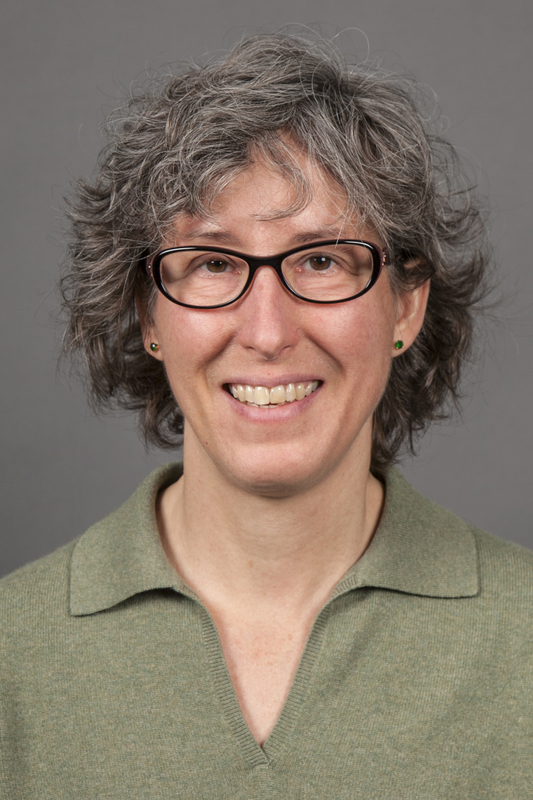 UO Chemistry and Biochemistry faculty Julie Haack is among the authors of the work selected as “Best Paper” at the 2015 Sustainability, Ethics and Entrepreneurship (SEE) Conference held in Denver, Colorado, April 28 – May 1, 2015. The paper, titled “Insider-Driven Change in Fields of Practice: Exploring the Case of Green Chemistry,” is a collaboration between chemistry and the UO business school. Authors include Jennifer A Howard-Grenville (UO Business), Julie Haack (UO Chemistry), Doug Young (UO PhD Alum, now at LCC), Andrew Earle, and Andrew Nelson (UO Business). It was presented at the conference by Andrew Nelson. Abstract: Insiders can be effective at mobilizing to bring about change in organizations or professions, yet we know little about how they work to influence change in a less structured field of work practice. Drawing on interview, observational, and archival data, we inductively investigate the emergence and growth of “green chemistry,” an effort within the chemical sciences to improve the health, safety, and environmental impacts of chemicals through changing practices associated with chemical synthesis and design. We find that advocates mobilized other chemists through a multivocal discourse and flexible principles, as opposed to a cohesive resonant frame. A pluralistic community resulted, which demanded ongoing efforts to both check and sustain this pluralism. The trajectory of green chemistry suggests that insiders can leverage the very elements that structure a field – shared expertise and work practices – in service of change, but that these same elements are threatened by such change. We discuss implications for theory on insider- driven change in fields of practice, the strategic use of multivocality, and the challenges of social change among those bound by common expertise, including members of occupations. 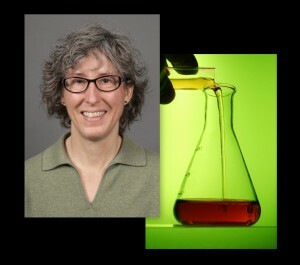 Two UO Chemistry and Biochemistry Faculty, Julie Haack and Jim Hutchison, will be giving webinars on green chemistry education this month. On May 14thJulie Haack will present Green chemistry education: Not just for chemists anymore at 1:00 pm PDT. The webinar is sponsored by The Great Lakes Green Chemistry Network and the Michigan Green Chemistry Clearinghouse. 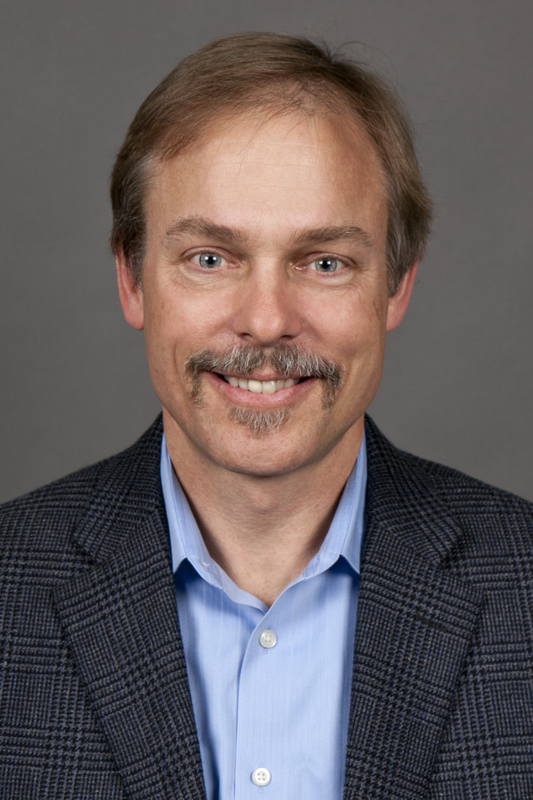 On May 15th, Jim Hutchison and Julie Haack will present Green chemistry education: Catalyzing sustainable innovation at 3pm, PDT, sponsored by the Washington State Department of Ecology. Abstract: Students on campuses around the world are expressing a strong interest in sustainability, and are often frustrated by the lack of knowledge and intellectual tools available to facilitate decision-making and innovation in this area. At the same time, employers are seeking employees with greater familiarity with sustainable innovation. Educators realize that sustainable chemical innovation is complex and requires a broad and sophisticated mix of approaches and educational strategies. Green chemistry offers an important set of design principles that successfully fuels sustainable innovation. To date, green chemistry education has been targeted at chemistry courses, in particular organic and general chemistry labs (1-4). At the University of Oregon, we have been exploring the integration of green chemistry across the university curriculum as a way to drive innovation by clarifying the connections between societal needs and chemical solutions. As the audience for green chemistry expands beyond the traditional chemistry curriculum, educators will be challenged to design innovative educational materials that meet the growing demand for knowledge and intellectual tools to address sustainable development. During this presentation I will describe what we have learned from infusing green chemistry into the general science curriculum for non-science majors and into professional courses including product design, architecture and journalism and communications (5). I will describe the exciting opportunities and challenges associated with this work and also highlight some of the emerging design strategies that are proving catalytic in developing new educational materials to meet the emerging demand. Abstract: Green chemistry, the design of chemical products and processes to eliminate hazards to human health and the environment, provides unique opportunities for innovation in academia and industry. Chemistry educators realize that sustainable chemical innovation is complex and requires a broad and sophisticated mix of approaches and educational strategies. In order to meet the growing needs of society, current approaches to chemical design and processing must be transformed and education has the potential to significantly accelerate this transformation. Over the past 20 years there have been considerable advances toward infusing green chemistry into undergraduate and graduate curricula with the goal of preparing future generations of chemists to practice greener chemistry. New generations of educational materials have been developed, textbooks have been (re) written, hundreds of colleges and universities have introduced green chemistry into their curricula, and tens of thousands of students are learning about the principles and practice of green chemistry. As these changes have been introduced, we’ve also learned more about the challenges that green chemists will face in the future. They will need to work in a widely interdisciplinary setting on complex chemical design challenges in the context of a global economy. They will need new skills and tools to implement the core principles of green chemistry. In this presentation we will describe the value of green chemistry to society and within education, provide an overview of the diverse collection of materials available to assist educators in infusing green chemistry principles within higher education, and offer targeted strategies for introducing green chemistry across the curriculum. Assumption College in Thonburi, Thailand, celebrated the grand opening of their Doxsee Green Chemistry Laboratory, named in honor of Uo Chemistry and Biochemistry faculty Ken Doxsee. Doxsee has worked with green chemistry in Thailand since 2006.